Testing with Files and directories in JUnit is easy thanks to TemporaryFolder @Rule. cleanup methods (org.junit.Before, org.junit.After, org.junit.BeforeClass, and org.junit.AfterClass), but they are more powerful, and can be more easily shared between projects and classes. 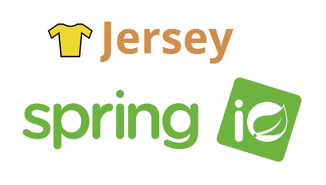 In my previous blog post I showed how easy Jersey can be configured with Spring Boot. My exploration on Spring Boot and Jersey did not end and I investigated the possibility of using Spring HATEOAS along with Jersey in Spring Boot application. Spring HATEOS allows creating REST representations that follow the HATEOAS principle and (as of writing this article) has basic JAX-RS support for working with links. 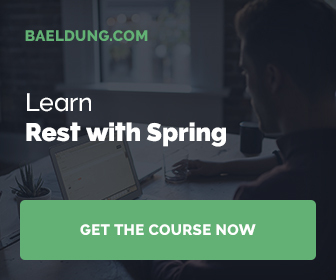 In this blog post I will share some examples of how I integrated Spring HATEOAS with Jersey in a Spring Boot application.